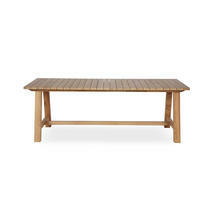 Simple, classic bench style teak tables. 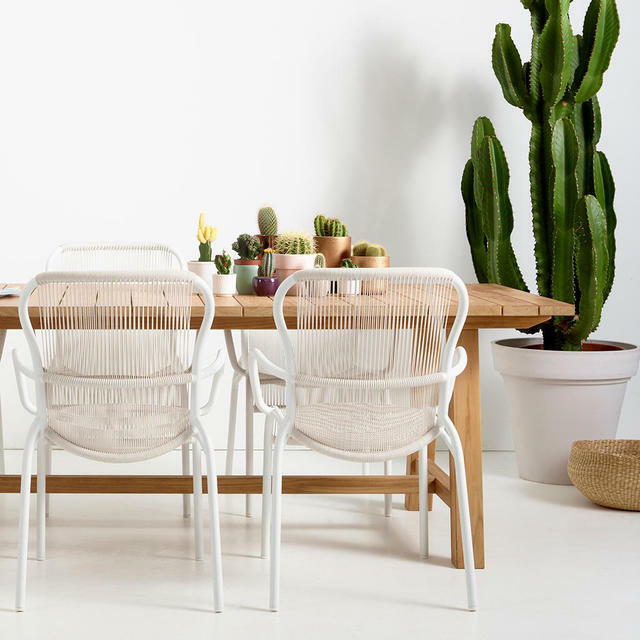 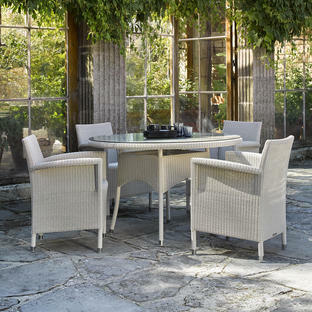 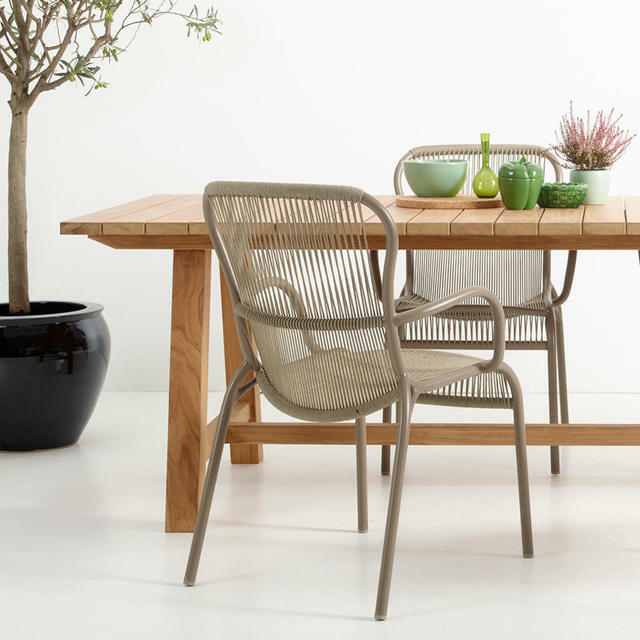 Large, simple fine sanded solid teak tables are perfect with any of the Lloyd Loom and woven chairs from the Vincent Garden collection. 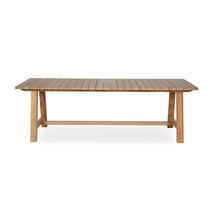 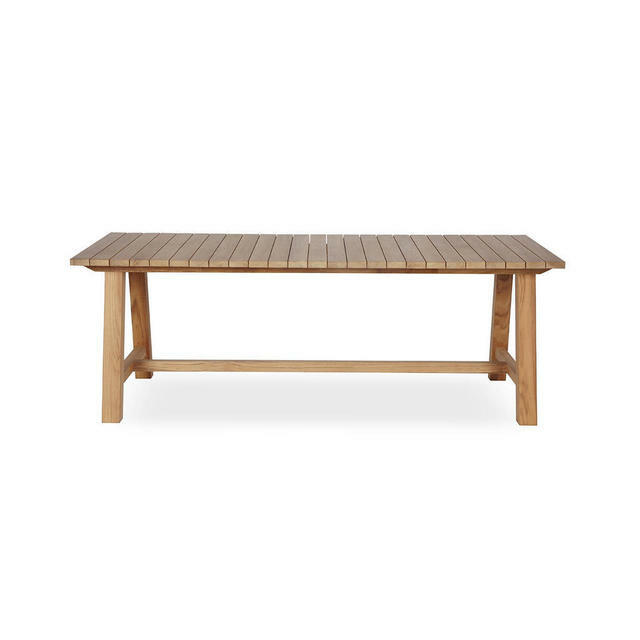 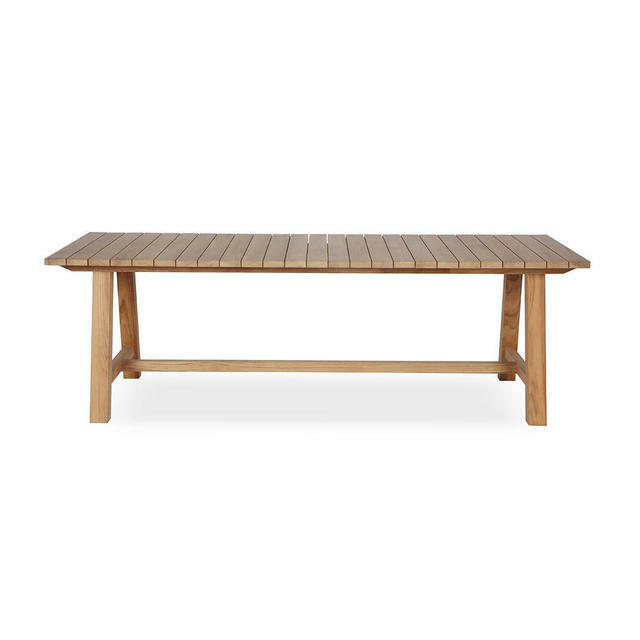 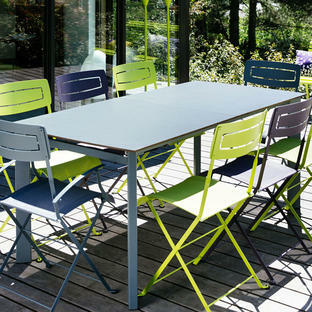 Simple slatted refectory style table is perfect for relaxed entertaining. 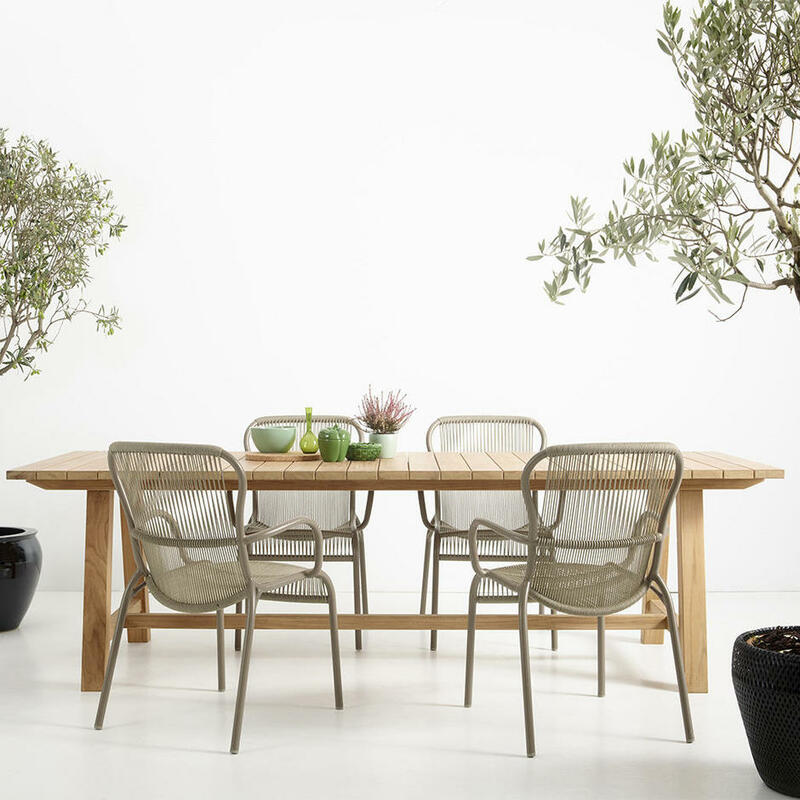 215x100cm seats 4 - 6 people. 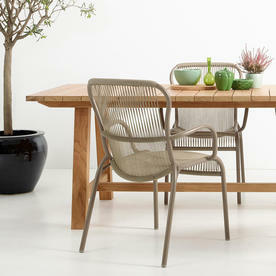 285x100cm seats 6 - 8 people. 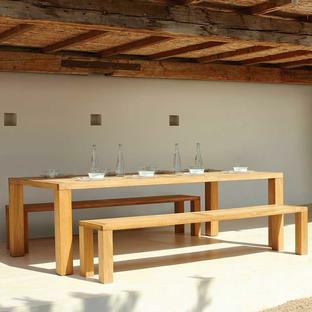 Teak wood is exceptionally hard wearing, highly resistant to rotting and almost impervious to the effects of sun, rain, frost or snow. If left to age naturally outside by being exposed to light, air and rain, then the surface of the teak will gradually change to a soft, silver-grey as the pigments in the surface layer of the wood slowly start to fade.